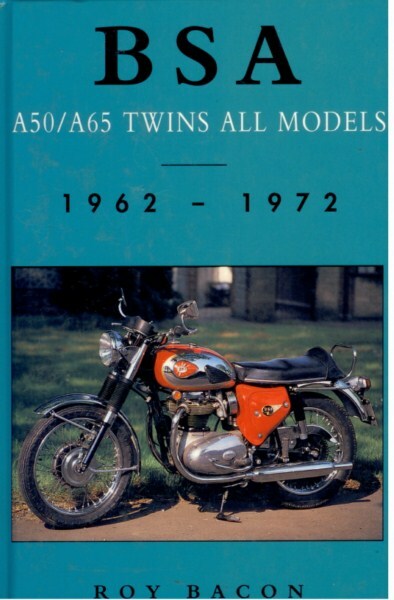 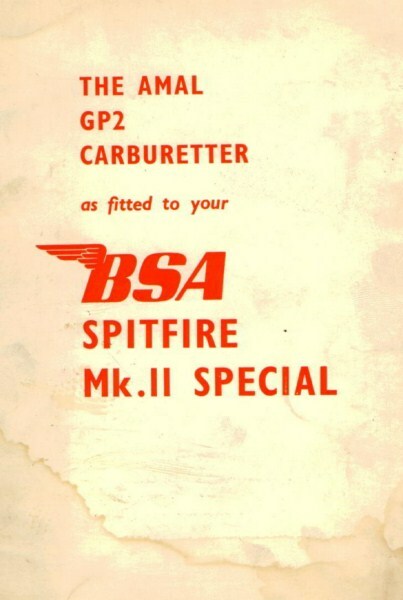 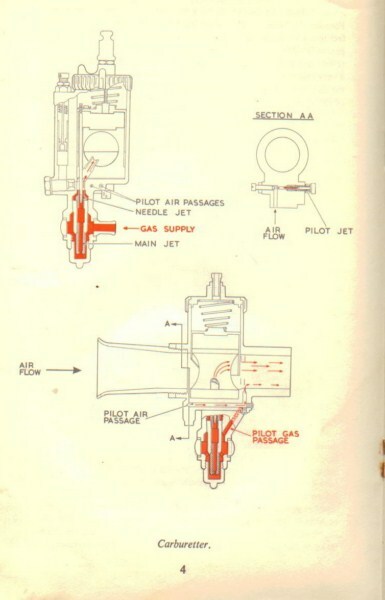 A book printed by BSA Press from May 1966 with clear information and illustrations about the GP2 carburetter. 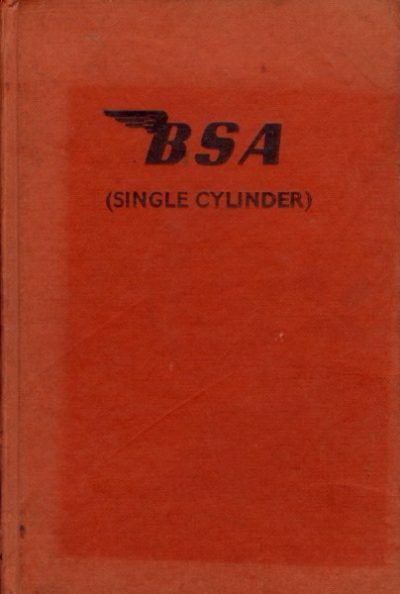 The booklet (13,5 x 21,5 cm) is used. 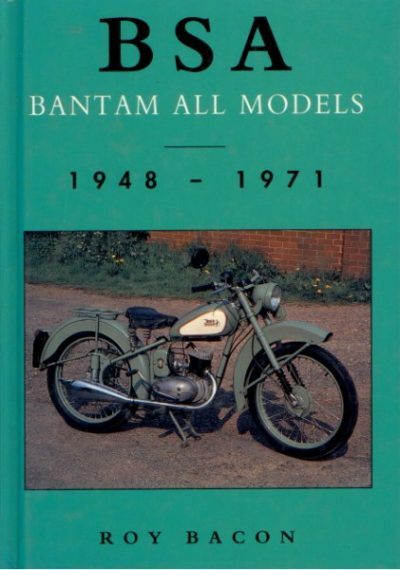 On the bottom of the frontcover is a spot (see photograph), the content however is in very good condition. 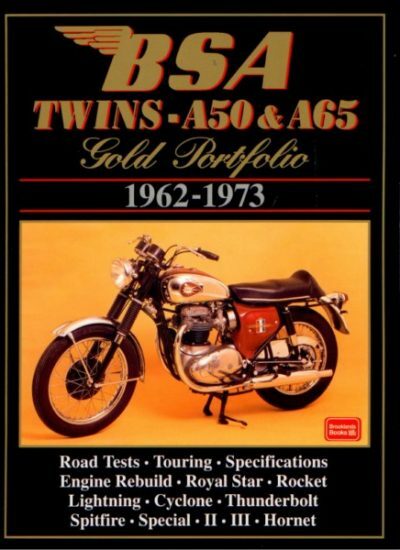 Soft cover, 10 pages, English text.